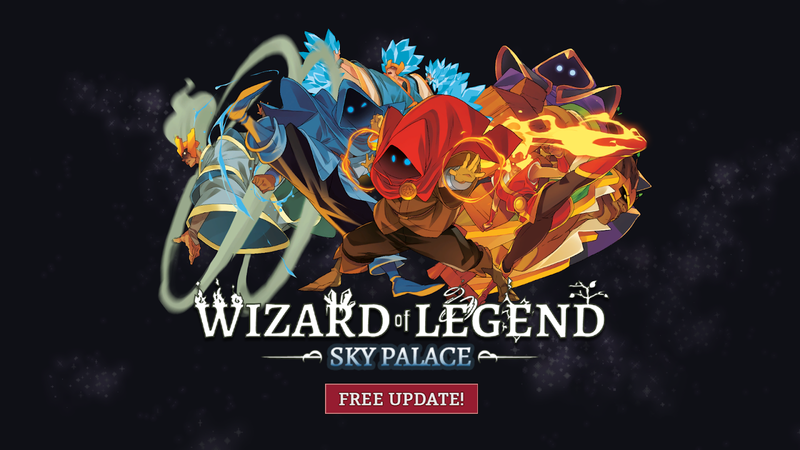 Wizard Of Legend Sky Palace v1.1 | Cheat Engine Table v3.0, [2019-3-21] COLONELRVH | May not work on other version. Code changed entirely, so troublesome working with game like this. Table is remade entirely as well, enjoy the easy activation.